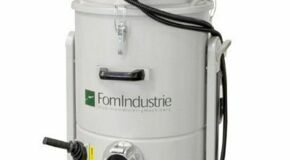 Keep your machine and work area clean and free from aluminium swarf. Perfect for your single head saw or milling machine. Keep your machine and work area clean and free from aluminium swarf. 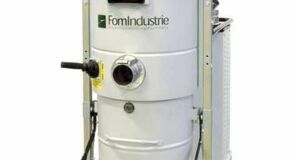 The FOM Turbo Plus Heavy Duty Aluminium Swarf Extractor is designed to handle heavy workloads of both aluminium swarf and lubrication oil.